HR Bones has the ability to become an integral part of your organization. We will get to know your products, your culture, and your processes. We have the skills and knowledge required to work as your HR team or on your particular project. We have a proven history of success and willingness to partner with others and accomplish the results needed. 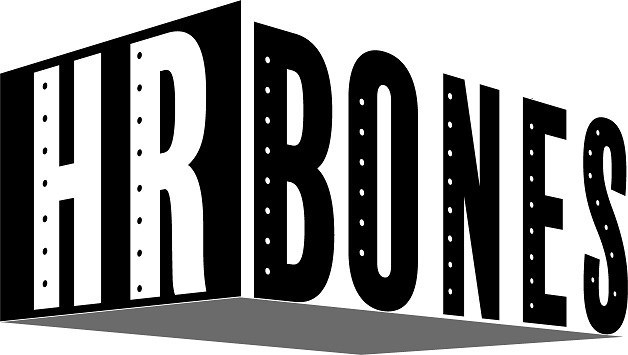 HR Bones can meet a wide variety of needs from day-to-day administrative work to handling the most complex HR issue or project. We can offer custom solutions to minimize time and effort while maximizing productivity. HR Bones will help you….. Objective – We are outside HR professionals who are free of prejudices that may influence insiders. We look at your organization with no filters. Strategists – We take the big picture and apply it to the details of how your organization should be structured to execute, assist management with interrelationships among short-term and long-term objectives and who can lay out immediate steps to move the organization toward longer term HR strategic goals. Change agents – We can intervene with action items to move the approved processes forward. Information Experts – We provide information relating to specific strategies or conceptual ideas.